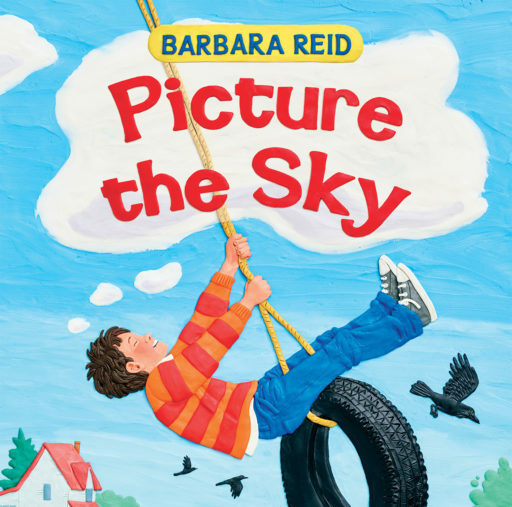 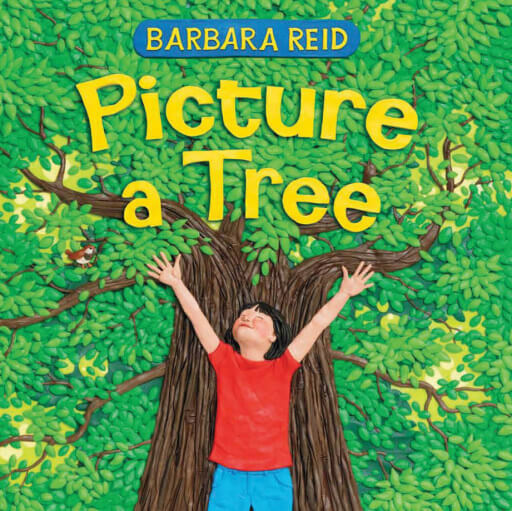 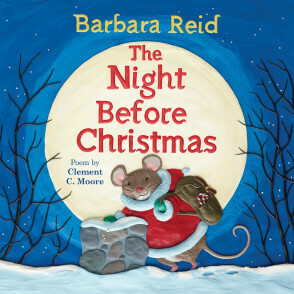 Barbara Reid is an award-winning author-illustrator best known for her work in Plasticine. Her previous books include Picture a Tree, Fox Walked Alone and Perfect Snow. 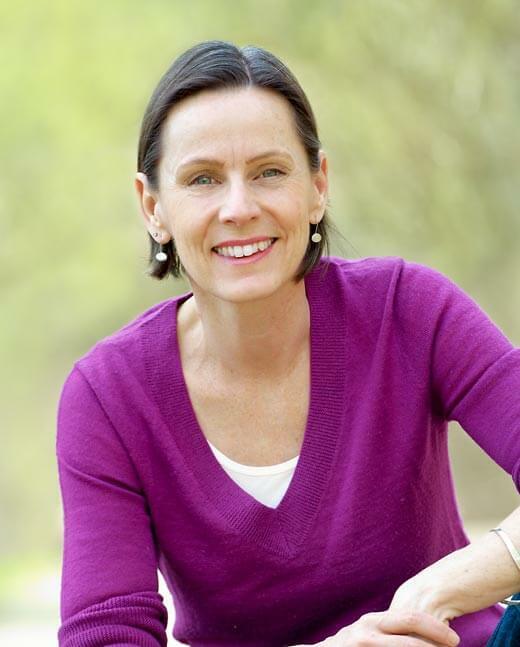 She lives in Canada.